Fixed custom files not loading. Fixed custom menu bug that caused the menu to lockup the launcher. 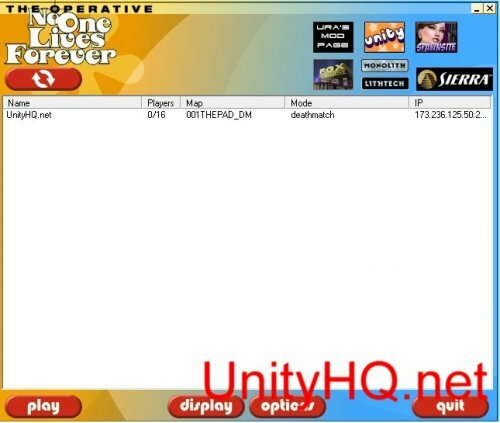 Added installer default option to add Qtracker's gamespy IP's to the system hosts file.